FINANCIAL ALLOCATION provided for this Call for proposals is of CHF 2,500,000 (CHF 1,000,000 for small grants and CHF 1,500,000 for large grants). 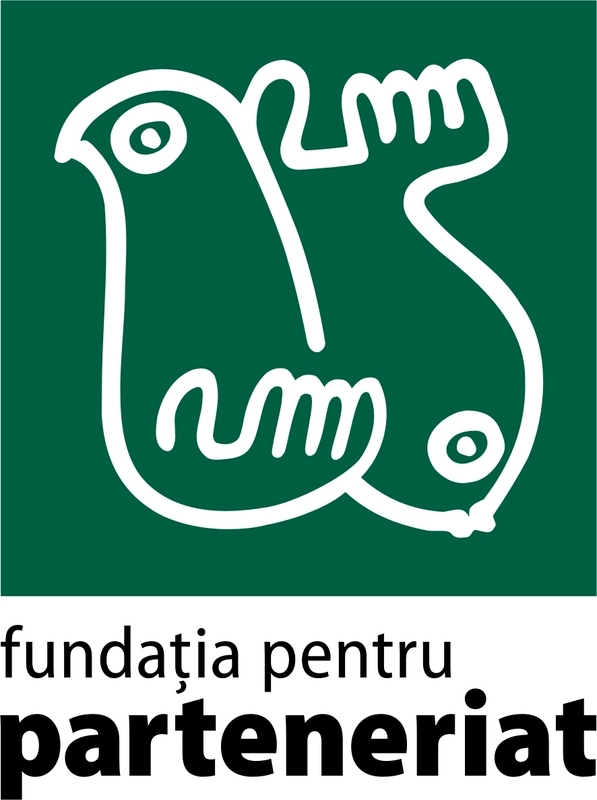 Romanian social partners (nationally recognized and representative trade unions, employers' associations). Under this Call for Proposals it is mandatory to have partner/s from Switzerland, given the objectives set for the Partnership Block Grant. social partners (nationally recognized and representative trade unions, employers' organisations). social partners (meaning nationally recognized and representative trade unions, employers' organisations). The duration of a project will be of minimum 18 months and maximum 36 luni; only in exceptional and duly justified cases a shorter duration may be accepted, but in no case shorter than 12 months and only in case of small grants. An applicant may submit only 1 (one) proposal per Call for proposals, either for small grants or large grants. THE DEADLINE for submitting the proposals is: August 23rd, 2012, 17:00 hour. Questions can be sent by e-mail to partnership@fdsc.ro or by fax at 021 310 01 80, no later than August 17th, 2012. Answers will be given at the latest August 21st, 2012. For more information related to the information sessions, please click here.